A medium-bodied wine with enticing cherry, blackberry and plum aromas and vanilla nuances. 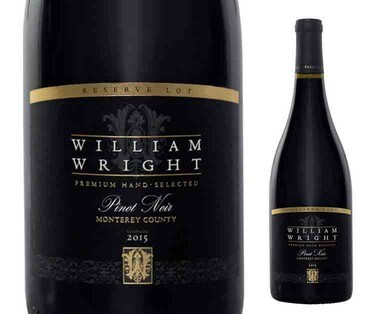 Lush and silky, it bursts with red fruit on the palate that lead into a supple, lingering finish. Pairs well with appetizers, salads, poultry, fish, seafood, soft cheeses, and tarts. The Beverage Testing Institute (BTI), one of the premier wine review sources in America, conducts fair and honest beverage reviews via its World Wine Championships throughout the year. Ratings are the result of blind tastings by a panel of highly experienced and professional tasters who rate wines to reflect their overall style, character and quality.